A quick view of the most influential metrics in Gretna. 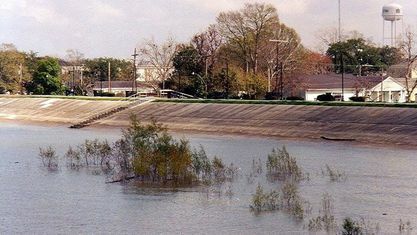 Gretna is a medium-sized city, the parish seat and the second largest city in Jefferson Parish, Louisiana. It is just east and across the river from the New Orleans's French Quarter and Central Business District. 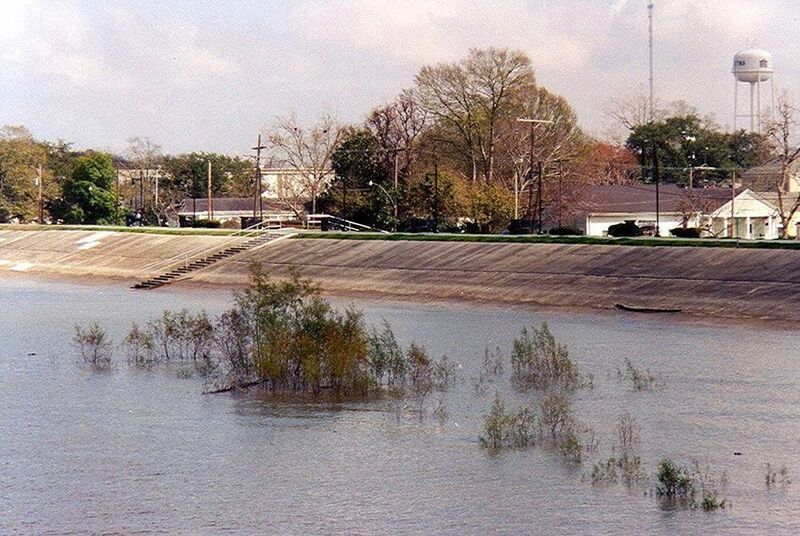 It is part of the New Orleans-Metairie-Kenner Metropolitan Statistical Area. It has approximately 16 neighborhoods and is the 24th largest community in the state. It is extremely ethnically and racially diverse. Approximately 17.5 % of all adults in Gretna have four-year degrees or higher. English is the most common language in the town, followed by Spanish, French and Vietnamese. It is a fairly quiet community with a wealth of southern hospitality and charm situated close to first class employment, education and entertainment opportunities such as unique shopping and dining opportunities. Gretna was founded in 1836 with the name Mechanicsham. The community grew around a Missouri Pacific Railroad/Texas and Pacific Railway/Southern Pacific Railroad Station. The station also included a ferry crossing on the Mississippi River to take travelers to New Orleans. The community was officially incorporated in 1912, and the Gretna Police Department was established in 1913. But, the departments most historic moment would not arrive until 2005. The Gretna Police Department along with those from Crescent City and the Sheriff's Department of Jefferson Parish stopped those trying to leave New Orleans after Hurricane Katrina. Shots were fired over the heads of those in the crowd, and no one was hurt. The town spans 3.9 square miles, 3.5 of land area and .4 of water. It is an upper-middle income community in comparison to state economic standards and solidly middle income compared to federal economic standards. In 2000, the median household income in Gretna was $128,065 the median family income was $131,881 and the per capita income was $15,735. In 2010, the population was 17,736; the population density was 4,983.9 people per square mile, and the per capita income was $22,788. By 2013, the estimated median household income was $33,569 and the estimated per capita income was $22,868. Also, in 2013, the estimated median house or condo value in Gretna was $146,924 and the median gross rent was $796. These statistics reveal a stable community both regarding population and local economy. Gretna is part of the Jefferson Parish Public School District. Schools in Gretna include Shirley T. Johnson Gretna Park Elementary, Gretna Middle School, and others. The Jefferson Parish Library operates a branch library there, the Gretna Public Library. One of the communities biggest annual events is the Gretna Heritage Festival, which features arts, crafts, games, food and more. Gretna has both commuter rail and bus service easing the daily commutes of residents. Homes for sale range from historic homes and sprawling old-world mansions to more modest contemporary homes and traditional single family homes. Other real estate options include rental properties like apartments and duplexes and lease properties such as townhomes and condominiums. Call friendly local real estate agent Mary Danna today at 504-517-6533 to begin your home search today. View our selection of available properties in the Gretna area. Check out the latest demographic information available for Gretna. Get to know Gretna better with our featured images and videos. Browse through the top rated businesses in the most popular categories Gretna has to offer.